The original Tamagothci was a pocket-sized device that allowed users to care for a virtual pet. It first came out back in the 90s and was a massive hit, especially in Japan. 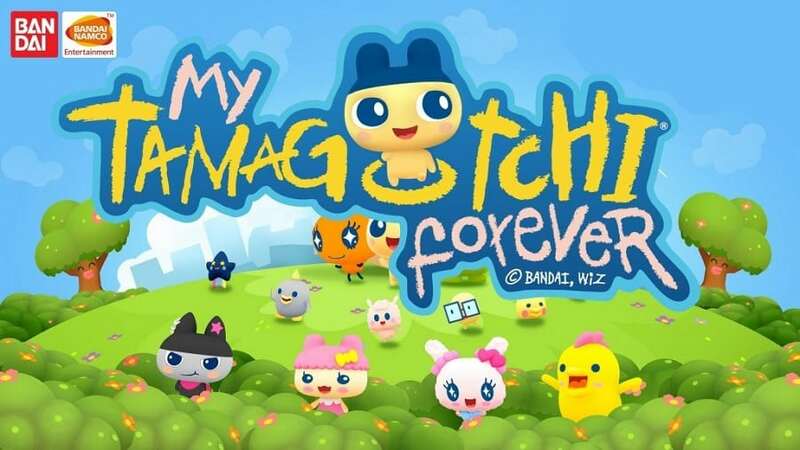 Over the years that followed the Tamagotchi disappeared however Bandai Namco has brought the Tamagotchi back to life on mobile gaming platforms in My Tamagotchi Forever for PC. The original Tamagotchi was very simple however the new release makes the game more modern. 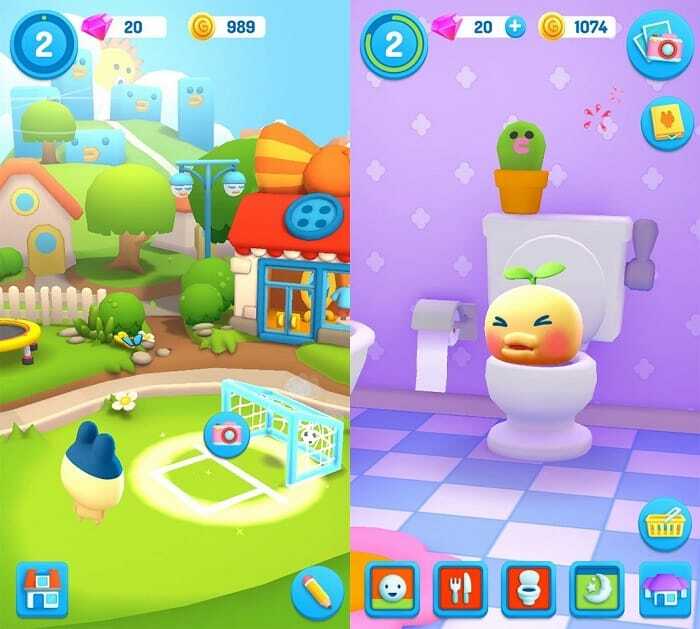 With the new version for mobile devices, players are charged with raising and caring for multiple Tamagotchis in the colorful city of Tamatown which is a village that is as customizable as the pets. The game was designed for adults as much as children therefore it is a bit more complex than most people would expect. Despite the modern graphics, the core aspects of the game remain unchanged- you have to make sure that your virtual pets are fed, bathed, played with and allowed to rest. Little bars at the bottom of the screen allow you to see how well you are keeping with your pets needs. Unike the original Tamagotchi which was easy to forget about, the mobile version sends you notifications to remind you to take car of your pets. Taking care of your pets requires in-game currency which you can buy with real-world money or compete for in the arcade. The arcade games are fun to play however the game artificially restricts how much time you have on them. How much time and resources you spend on your pets has a direct effect on how awesome they are when they grow up. If you managed to get enough coins to feed your pets then you can take them out on the town and take pictures of them playing and exploring then place those photos in an album. The more pages you fill on the book, the more coins you’ll get. Filling those pages becomes tougher as the game progresses and you need massive amounts of coins to get the items that you need. Colorful graphics bring the world of Tamatown to life in a way that the original Tamagotchi never could. The developers also choose to add new elements to the game such as the arcade and the adventures in town which add some depth to what is otherwise a fairly simple game. There is no energy bar, however the game forces you to view advertisements if you die or play for too long. In-app purchases are rampant in this game and as much as you would love to avoid having to pay for things, you need in-game currency to keep your pet alive. Certain tasks also require in-game currency therefore there are some sections of the game you will not be able to enjoy unless you make the purchase. 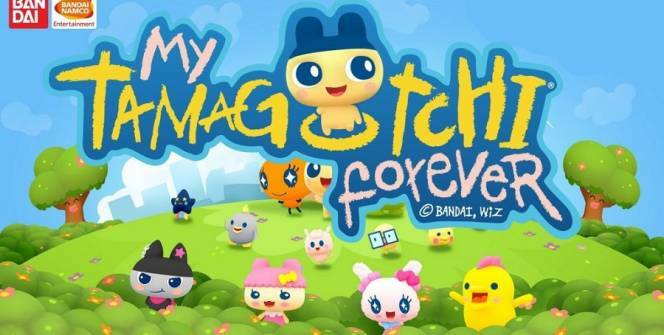 My Tamagotchi Forever for PC is a game that was designed for adults and it shows in how much attention is required. Players can skate by doing the minimum of feeding and caring for their pets however you will need to allocate a lot of time to this game if you want to complete each level. Sometimes when playing My Tamagotchi Forever, bluestacks ask you fee to pay but gives you option to download some apps. Every time it asks you just select “Install apps” and continue using it free. I hope you enjoyed this article, please rate and share. If you have problems running My Tamagotchi Forever on your desktop or any other issues, leave a comment below.